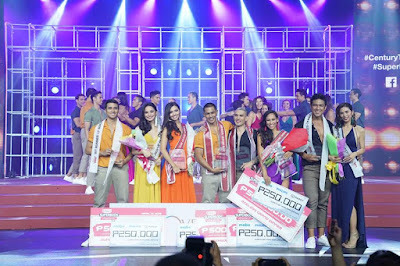 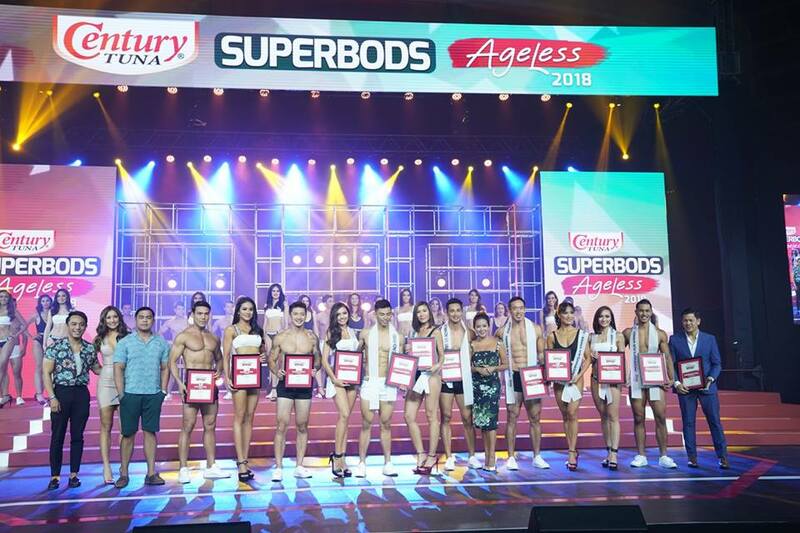 After two months of preparation and a series of challenges and activities, the Century Tuna Superbods Ageless 2018 has hailed its eight (8) winners in two categories at the finals night held at The Cove Manila in Okada Manila Hotel, Parañaque City last April 12. 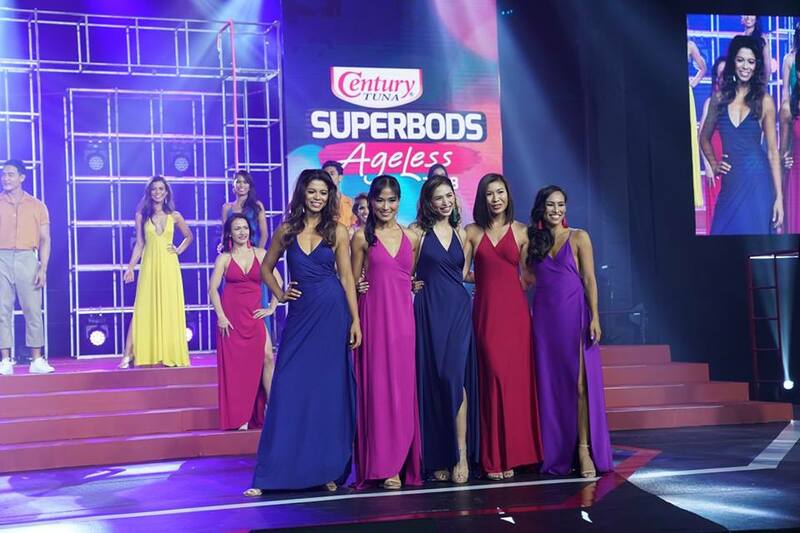 Jules Aquino and Maureen Montagne emerged the grand winners in the Superbods category, while Johann Ludovica and Angel Jones won the grand prize in the Ageless category. 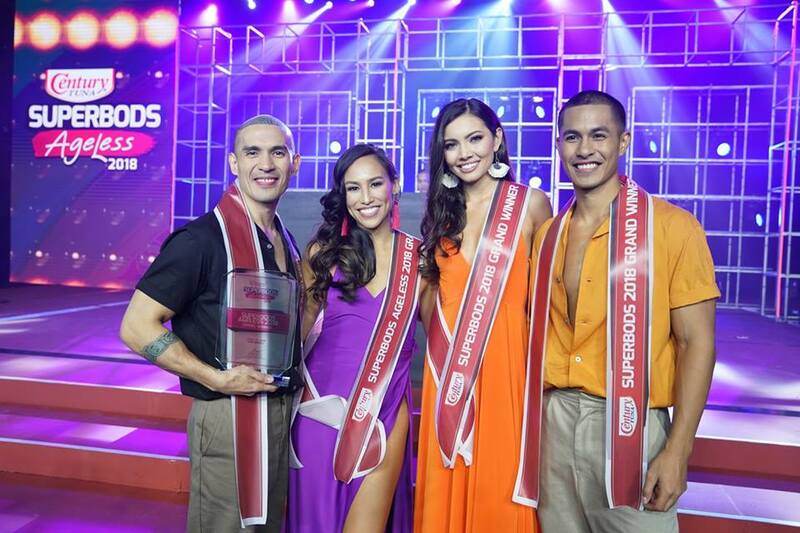 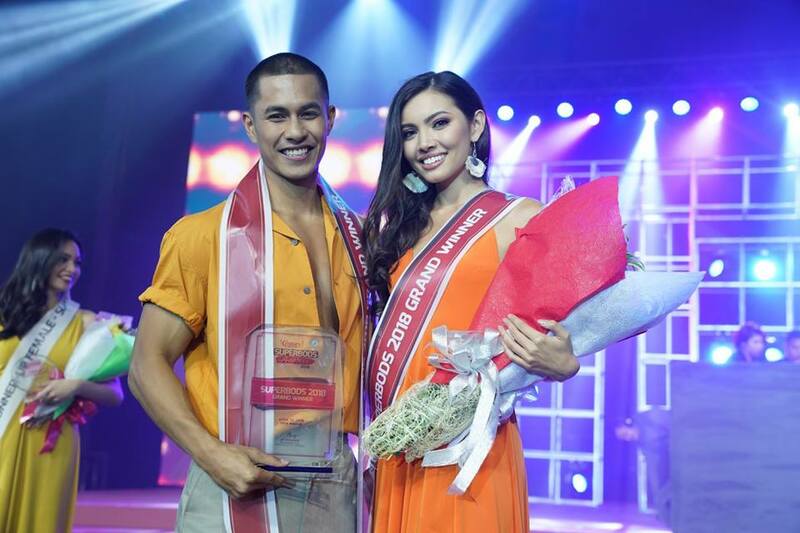 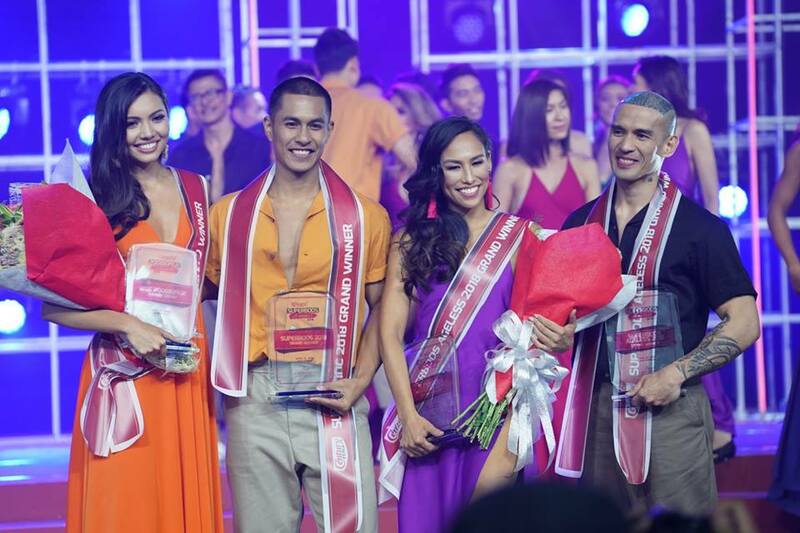 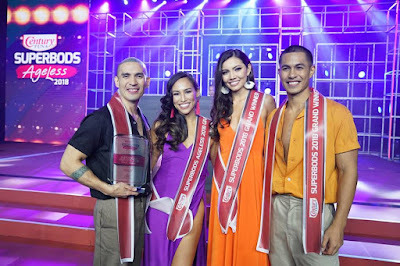 Anthony Wahl and Bella Ysmael clinched the 1st runner-up spot in the Superbods category, while Jerome Salvado and Mica Fuentes won 1st runner-up in the Ageless category. 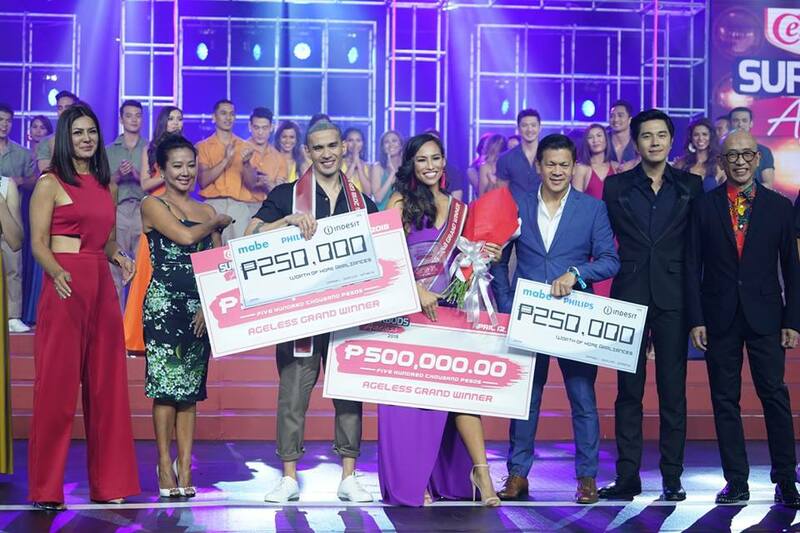 The show was hosted by Rovilson Fernandez, Gelli Victor, and Luis Manzano. 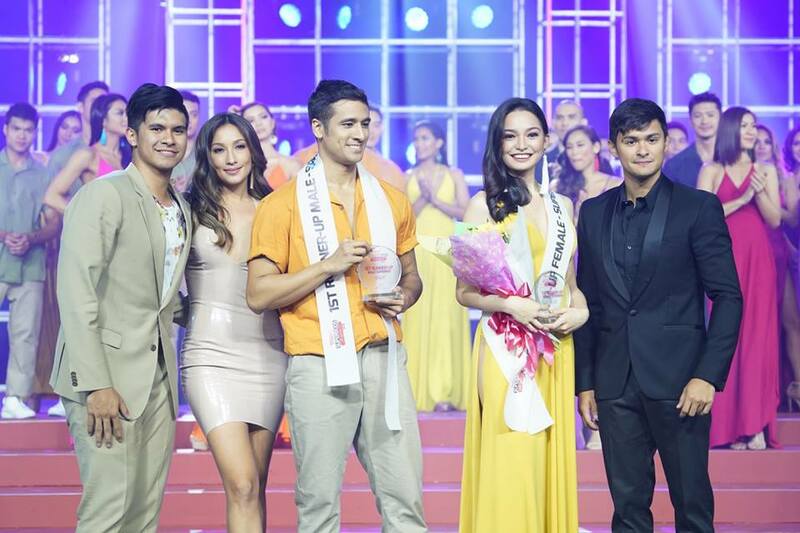 They were also joined by Boys Night Out DJs Sam YG, Tony Toni, and Slick Rick. 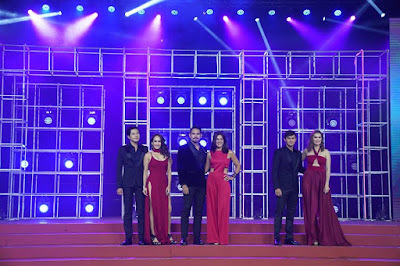 Present also were Century Tuna Brand Ambassadors Paulo Avelino, Matteo Guidicelli, Gerald Anderson, Alice Dixson, Ina Raymundo, and Sunshine Cruz. 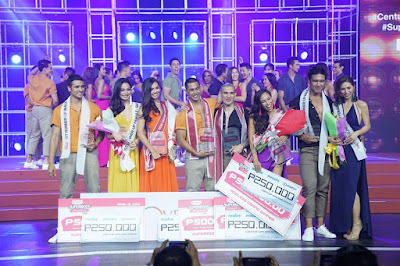 The panel of judges consists of the following: basketball player Kiefer Ravena, fashion designer Francis Libiran, actress Solenn Heussaff, actress/model Tweetie De Leon-Gonzalez, broadcast journalist Korina Sanchez-Roxas, PC&V President and Chief Creative Officer Ariel Comia, and Century Tuna general manager Greg Banzon.